It has been announced that Britain's most cherished bakers will be returning to our screens for a festive special. 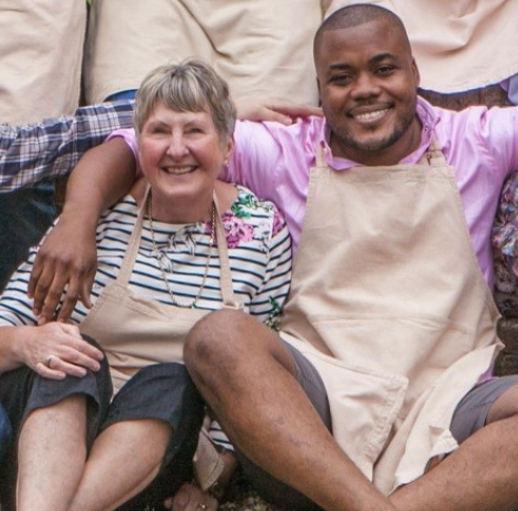 Channel 4 has revealed that Bake Off will return for not one, but TWO Christmas specials, with all-time favourite contestants Selasi Gbormittah and Val Stones. The show will feature this year's line up of Prue Leith, Paul Hollywood, Noel Fielding and Sandi Toksvig, alongside 8 of the nation's favourite bakers. Solasi and Val first won over Britain's hearts in last year's series, which was the final to be aired on the BBC before Bake Off moved to channel 4. 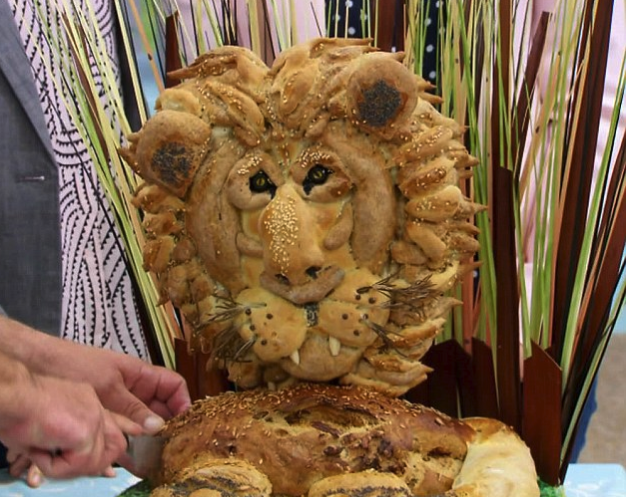 Alongside Val and Solasi will also be Paul Jagger, the revered maker of the now iconic Bread Lion, as well as Benjamina Ebuehi, Beca Lyne-Pirkis, Rav Bansal, Rob Billington and Sandy Docherty - all of which were contestants under the BBC's ownership of Bake Off. The festive shows will follow the usual format of signature bake, technical and showstoppers, all with a festive twist. Hopefully Prue won't tweet the winner again, day light savings might confuse her.